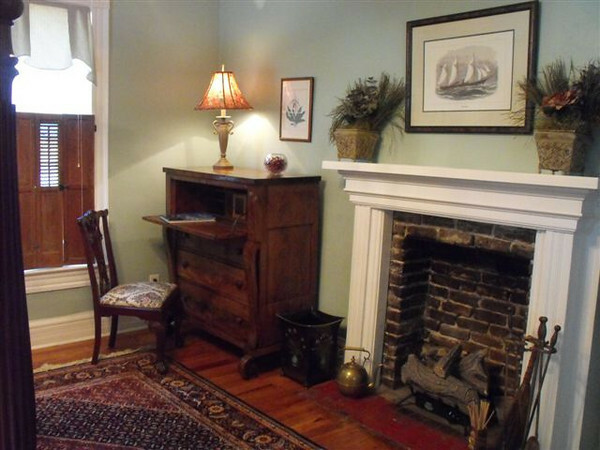 Millstone Cottage is a beautiful ante-bellum cottage, unhosted and private. You will love the high ceilings, beautiful ceiling and floor moldings. The bedroom has a queen size high four poster bed, the guest room has two high four poster single beds. The spa bath has a double whirlpool bath, glass walled shower. The living room is furnished with Kentuky antiques. The grounds are beautifully landscaped with seating for early morning coffee or afternoon cocktails. The neighborhood is one of the oldest and most beautiful in Bardstown.